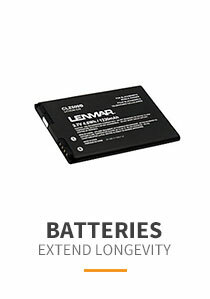 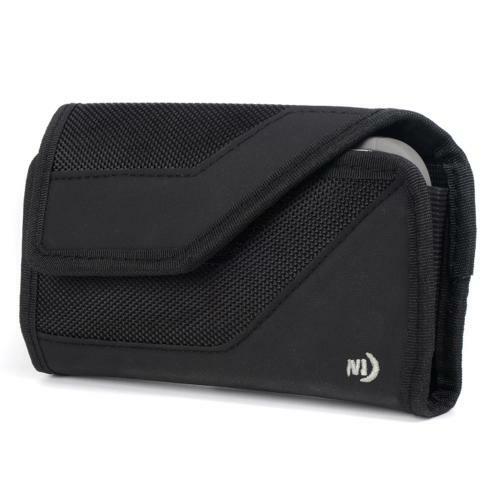 AccessoryGeeks.com | Nite Ize Horizontal Clip Cargo Nylon Holster Pouch Case Black for Large Devices | Free Shipping! 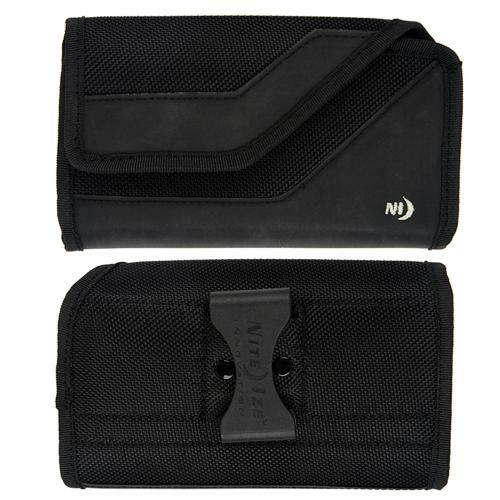 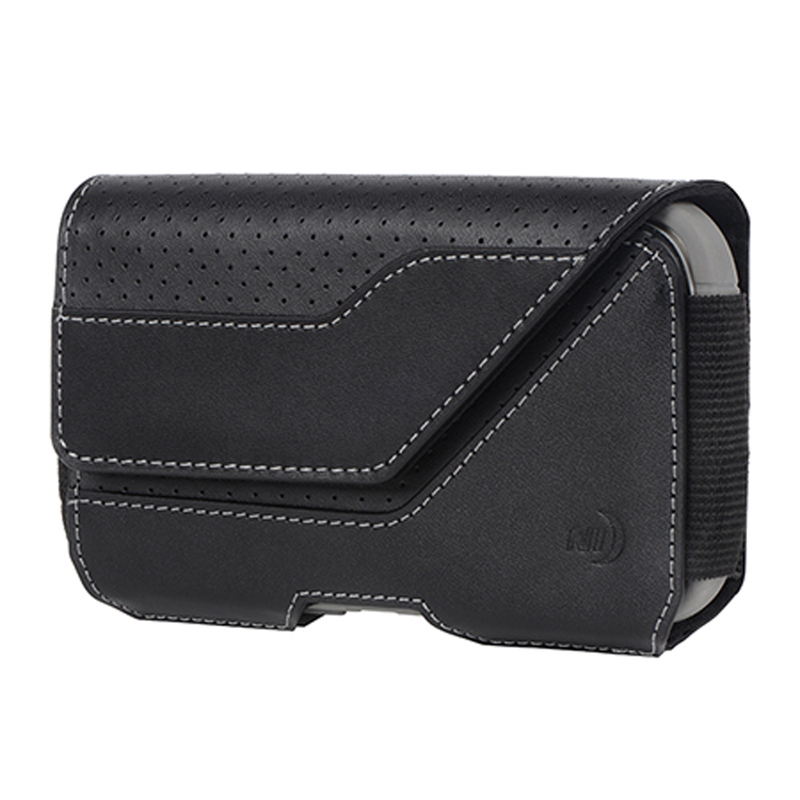 The heavy duty Nize Ize Large Clip Case Universal Holster (Black) provide secure storage and convenient access to your mobile device, accessories, and more. 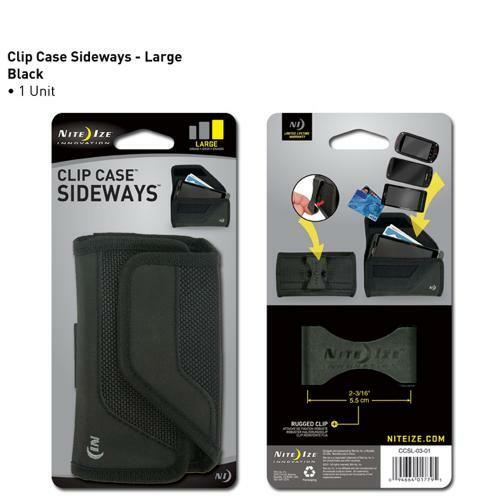 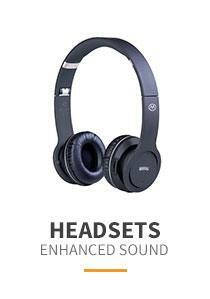 The 2-3/16" J-Hook Design refined flex clip provides easier attachment and detachment. 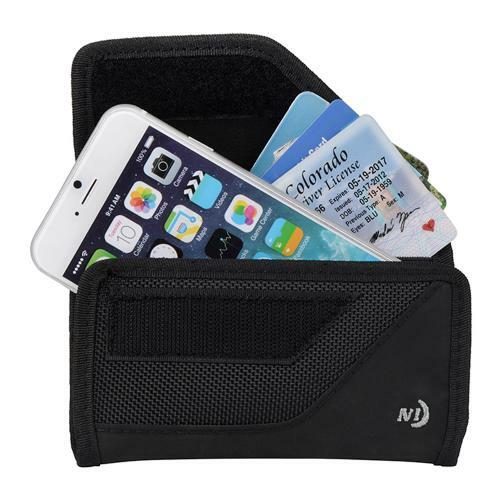 The heavy duty Nize Ize Large Clip Case Universal Holster (Black) provide secure storage and convenient access to your mobile device, accessories, and more. 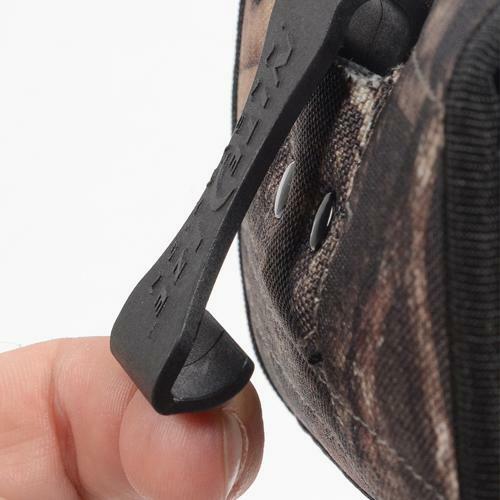 The 2-3/16" J-Hook Design refined flex clip provides easier attachment and detachment. 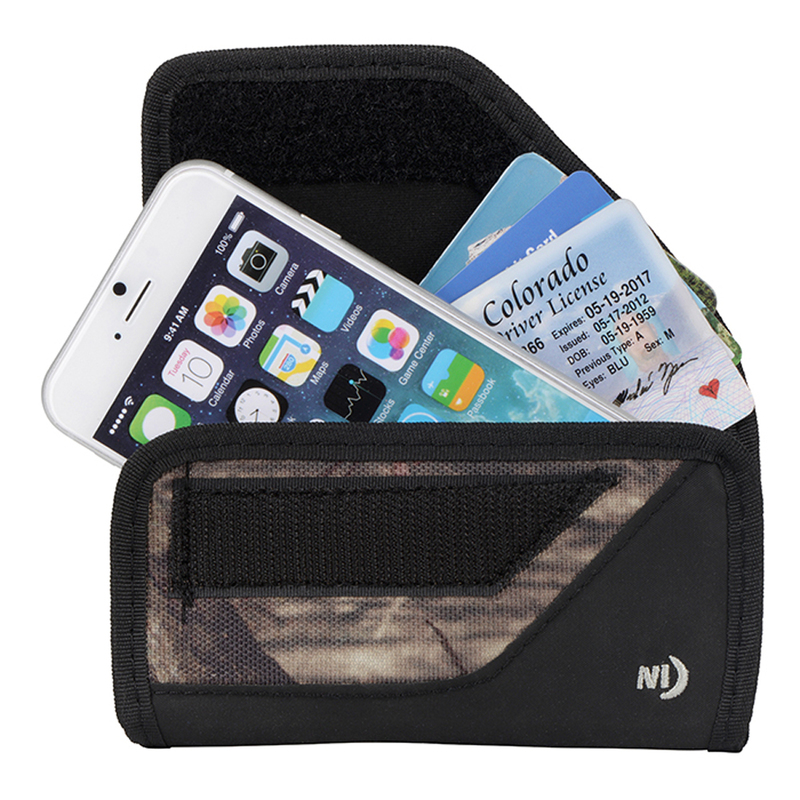 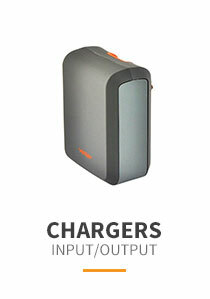 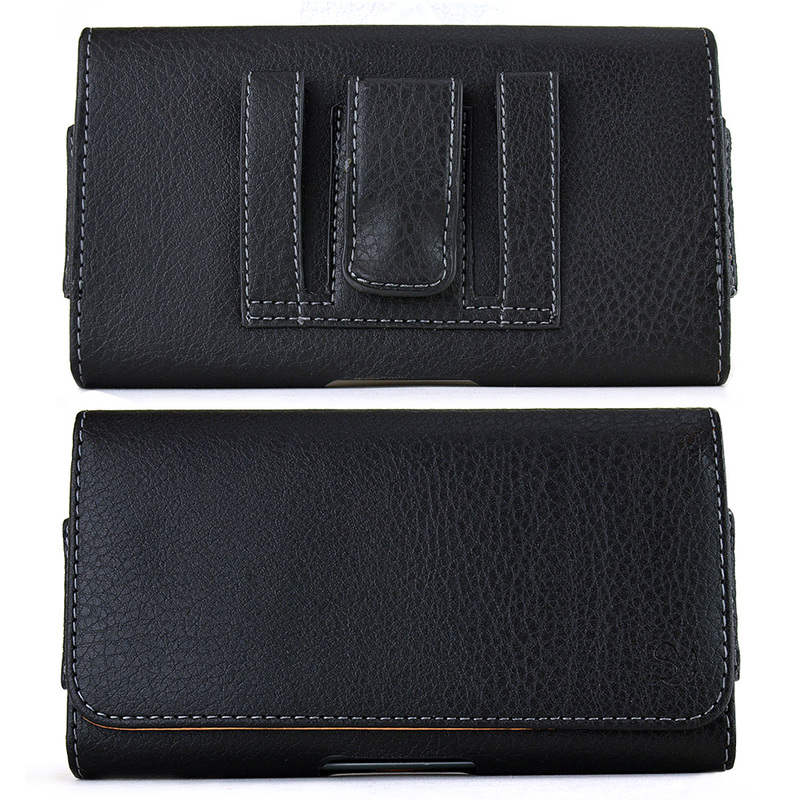 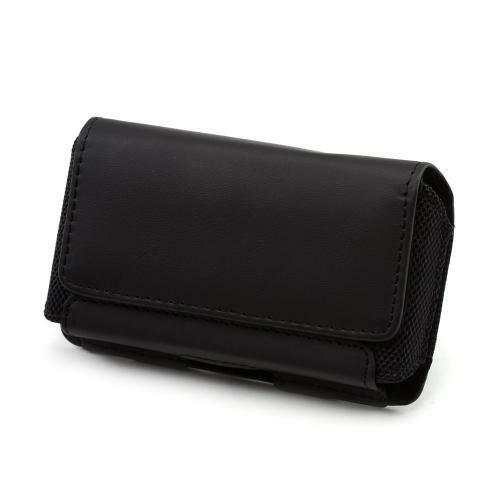 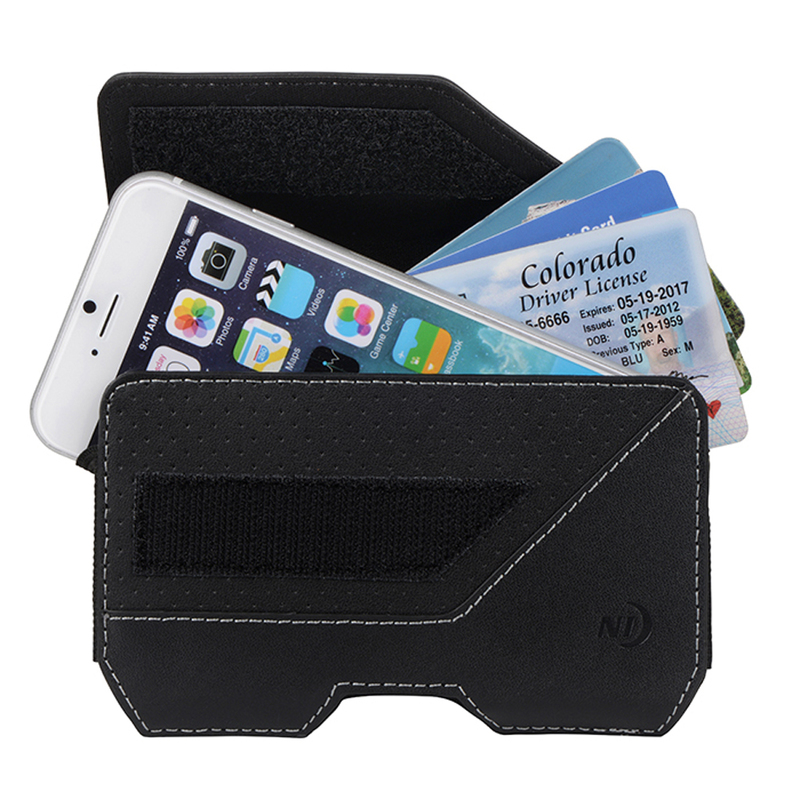 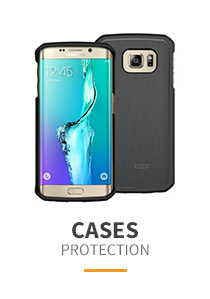 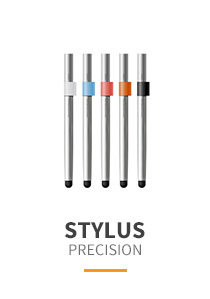 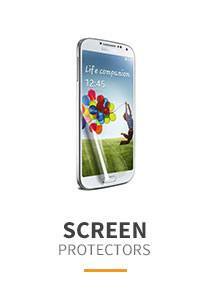 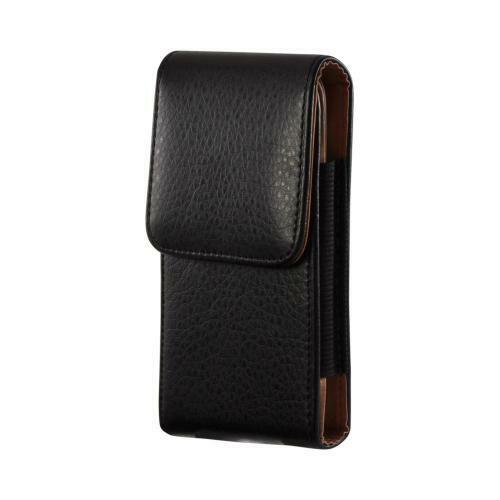 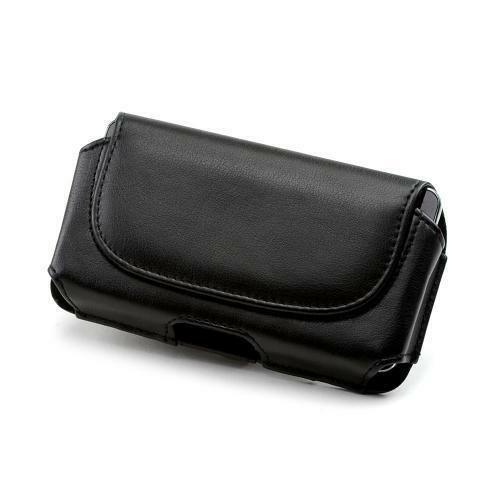 The case features an interior pocket to store credit cards, identification, money and more.